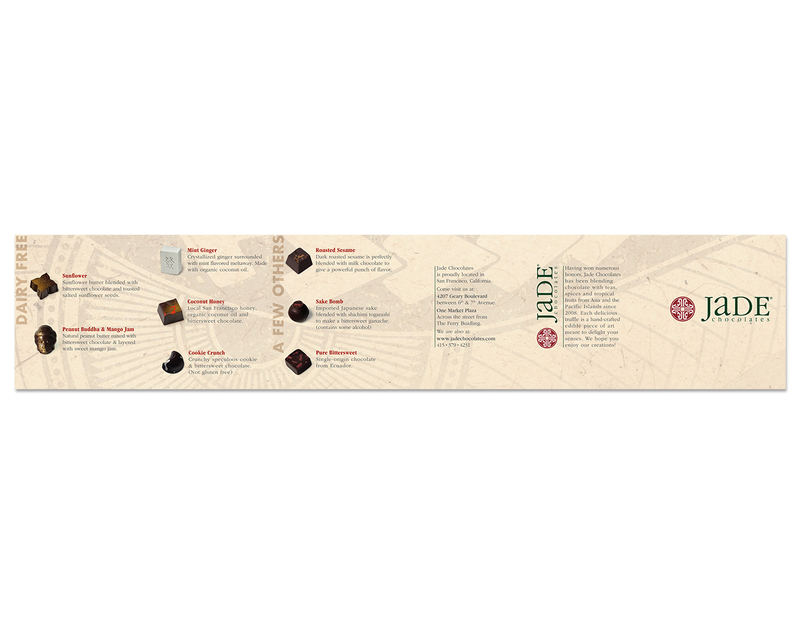 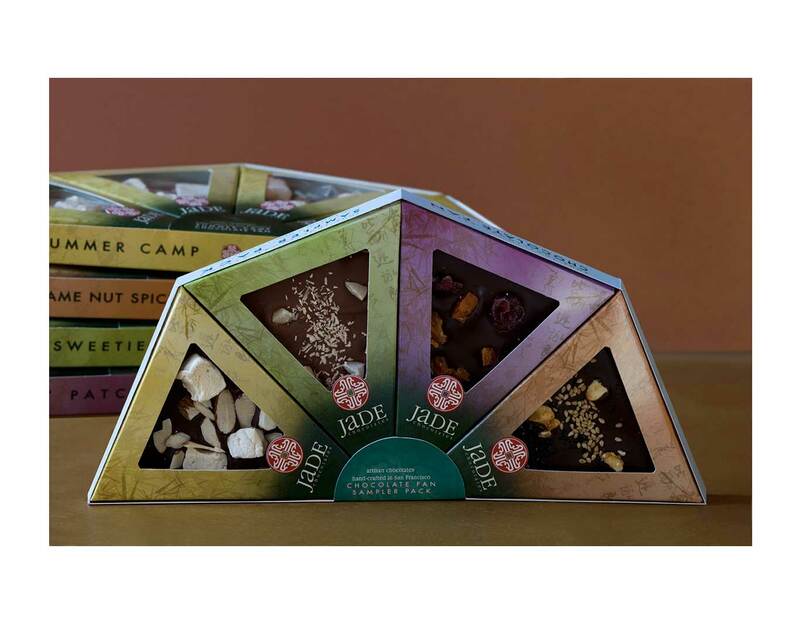 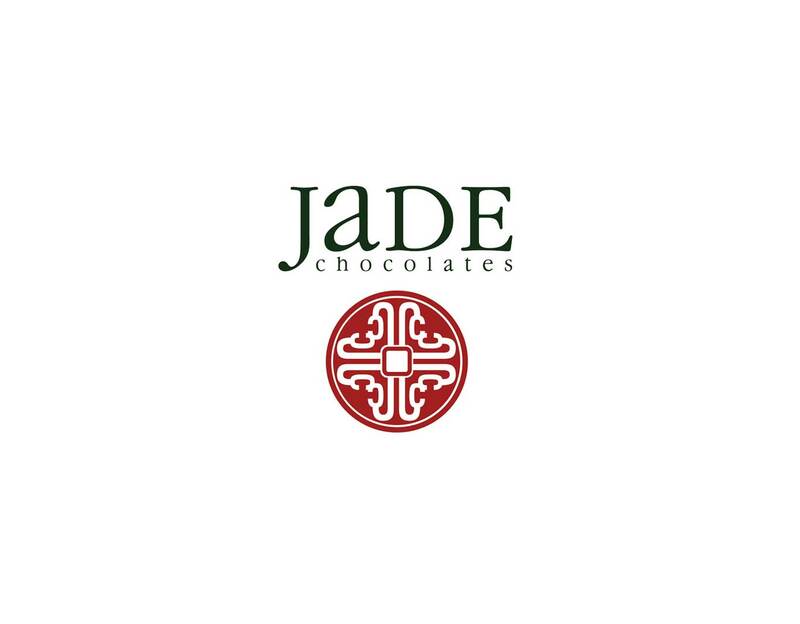 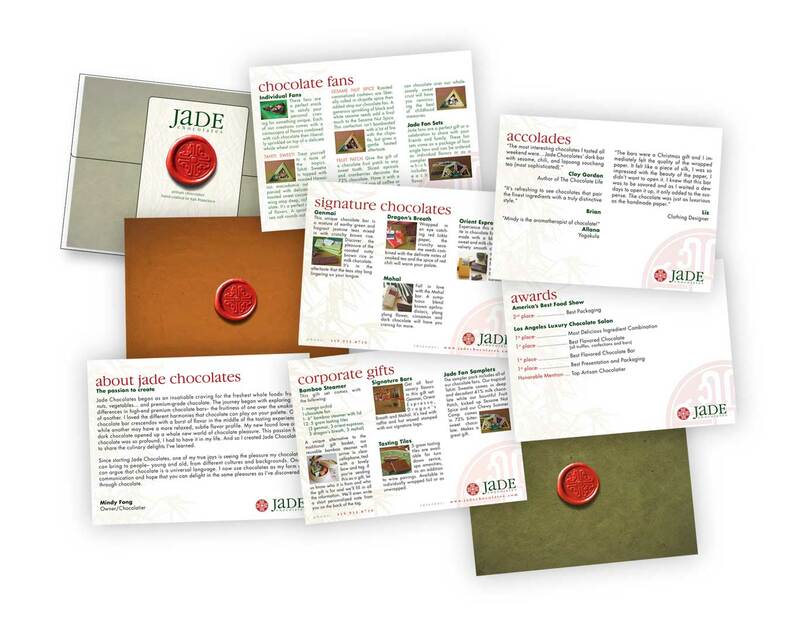 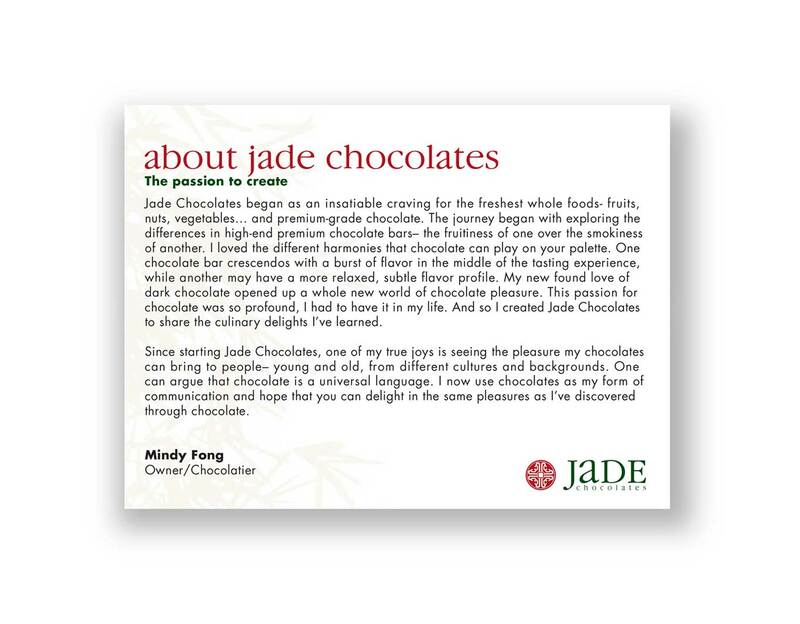 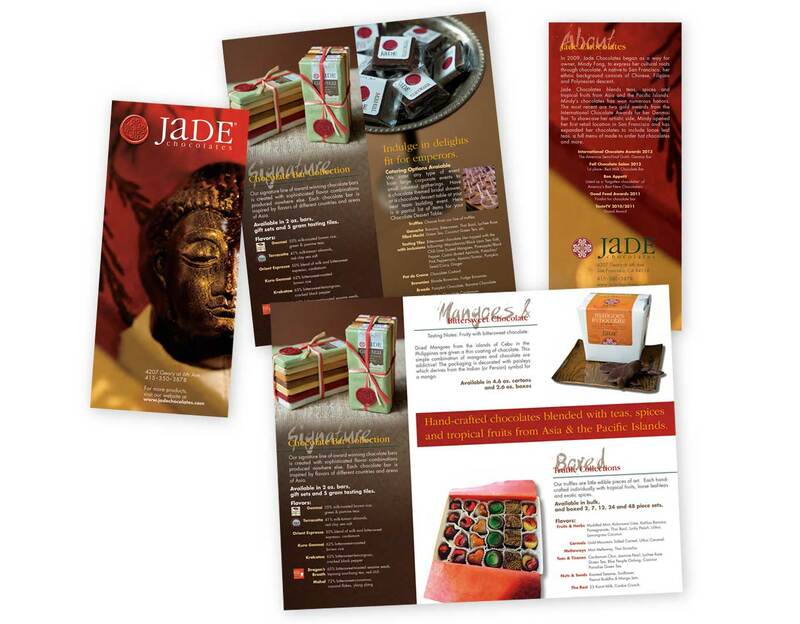 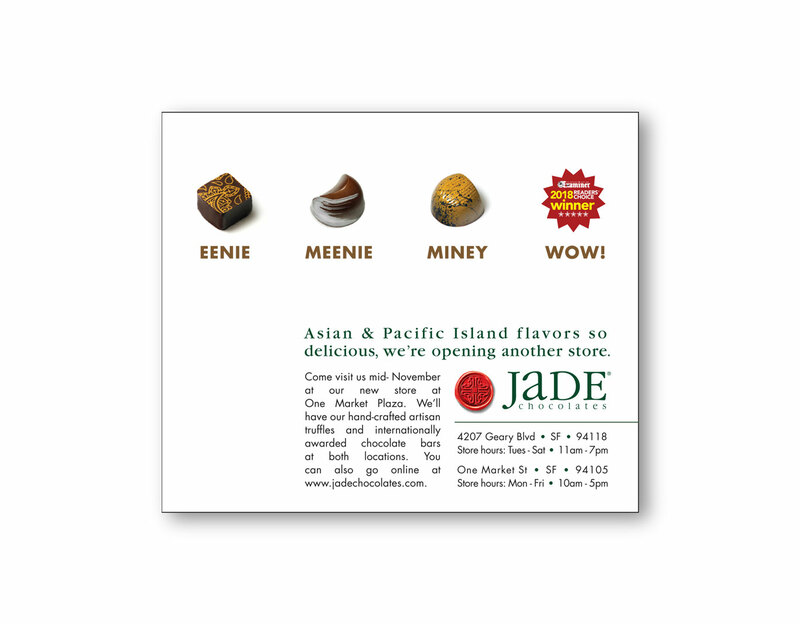 As a San Francisco retailer selling flavored chocolates blended with teas, spices and fruits from Asia, Jade Chocolates needed an identity that stood out. 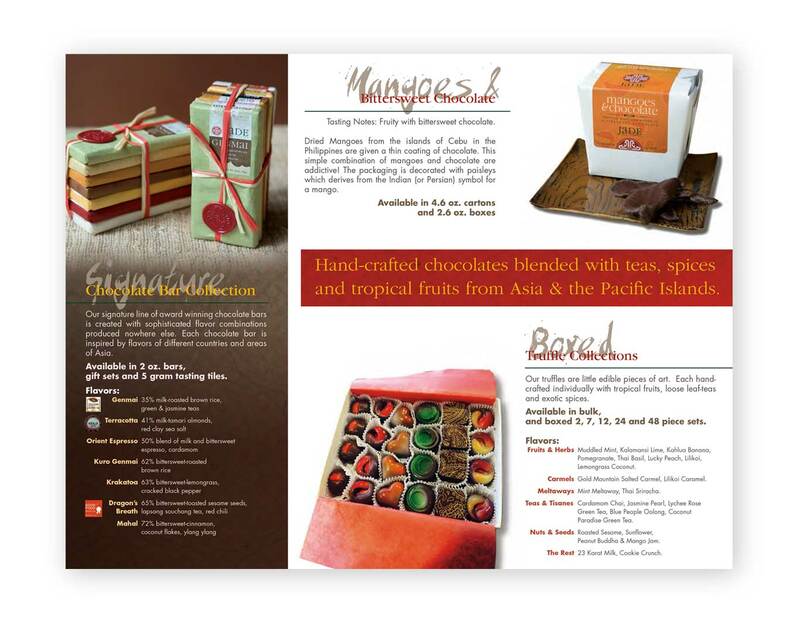 The brand reflects their uniqueness in the specialty foods category by using a customized typeface, paper and packaging techniques. 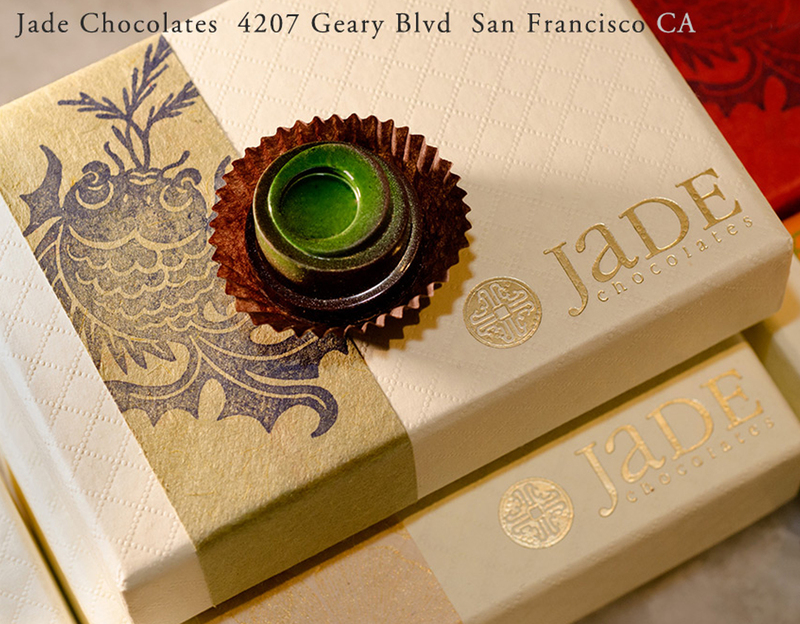 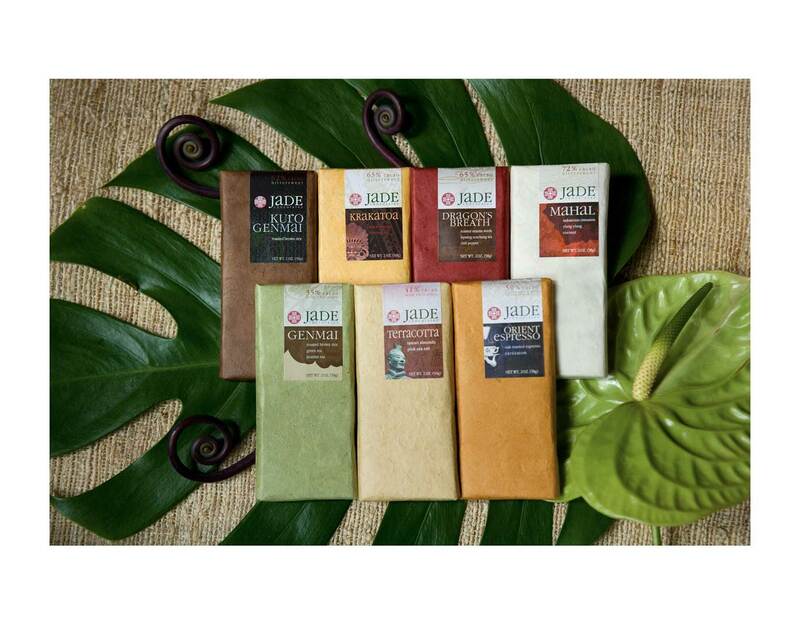 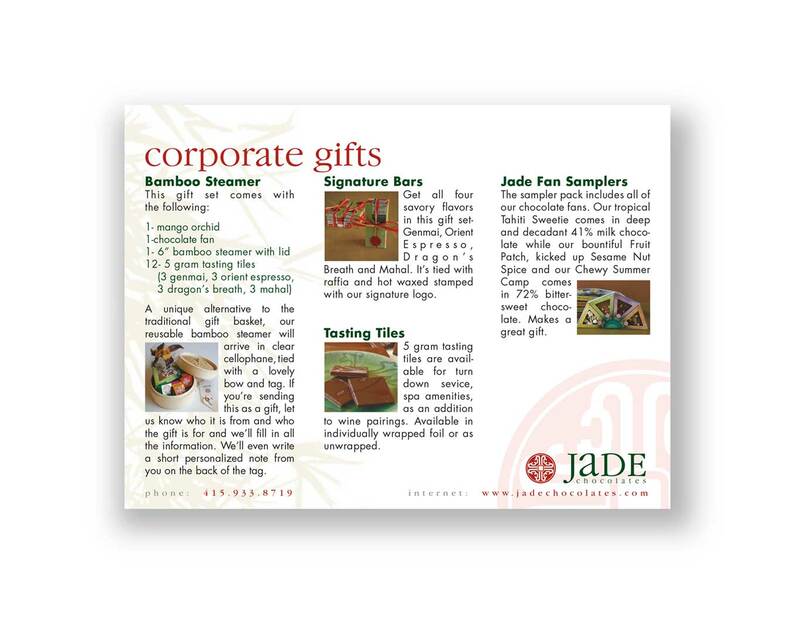 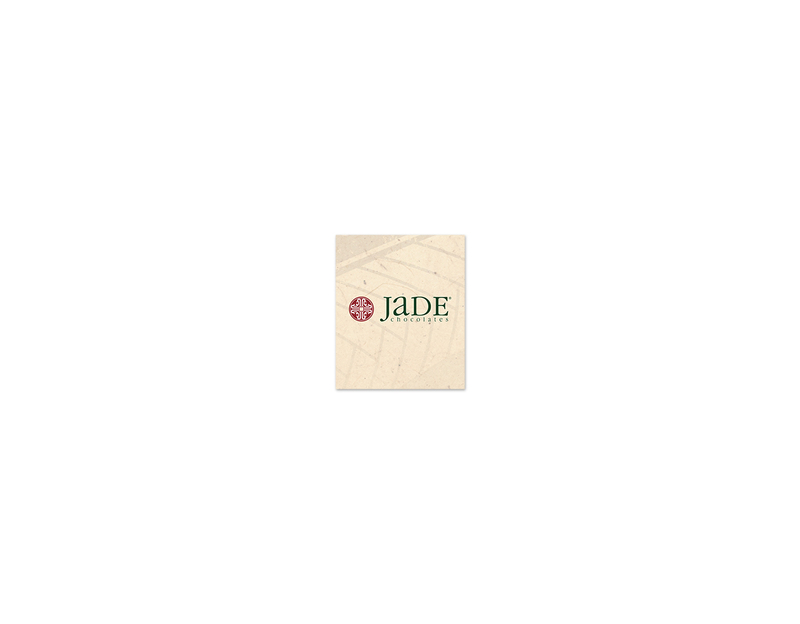 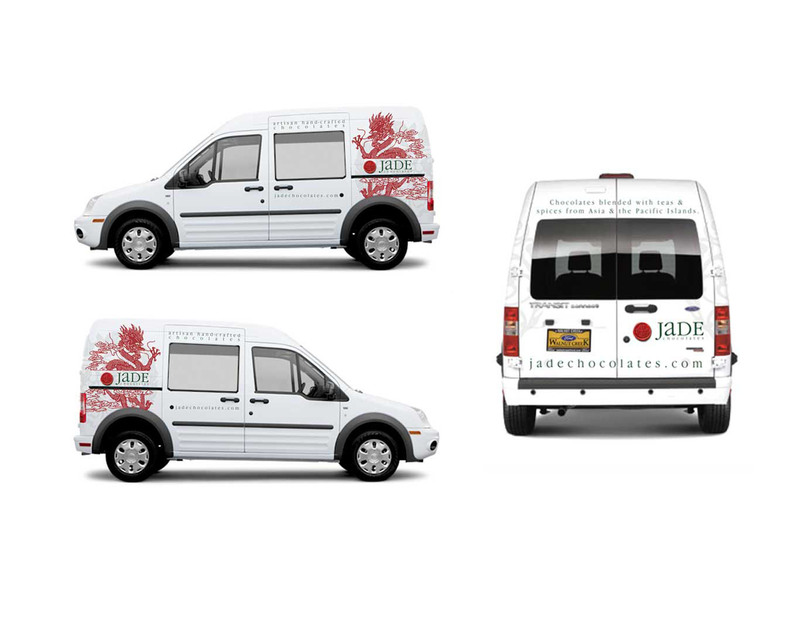 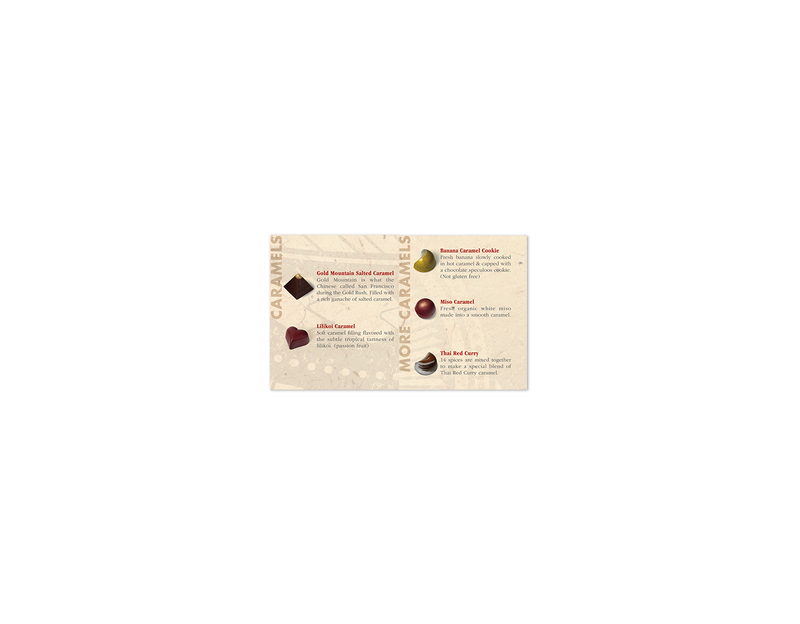 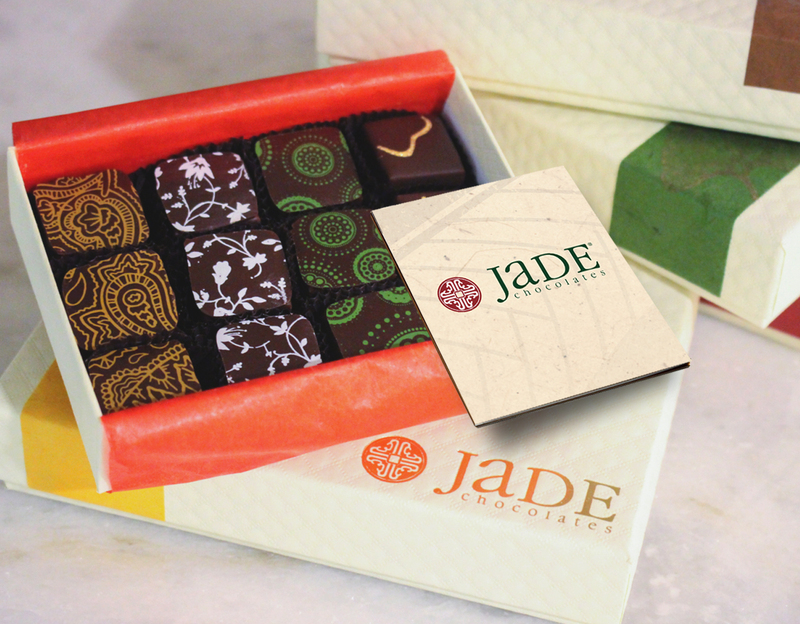 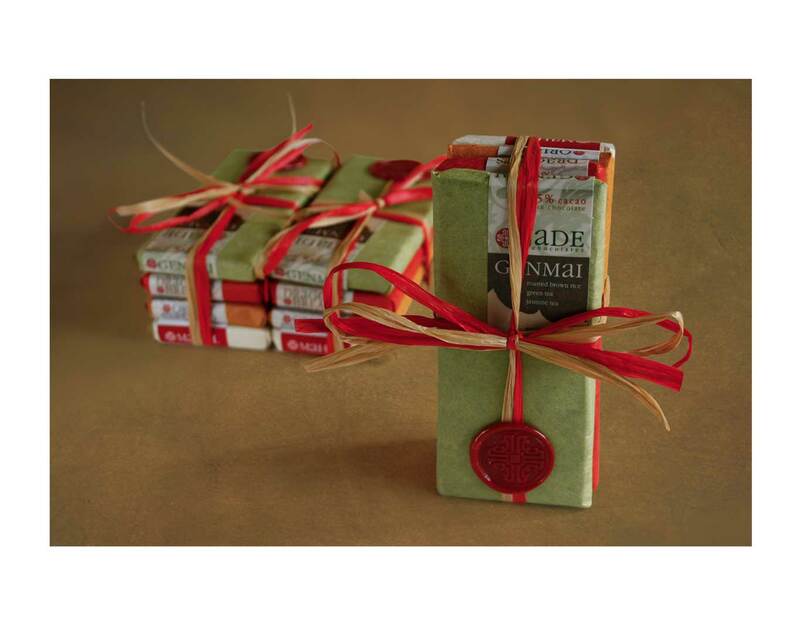 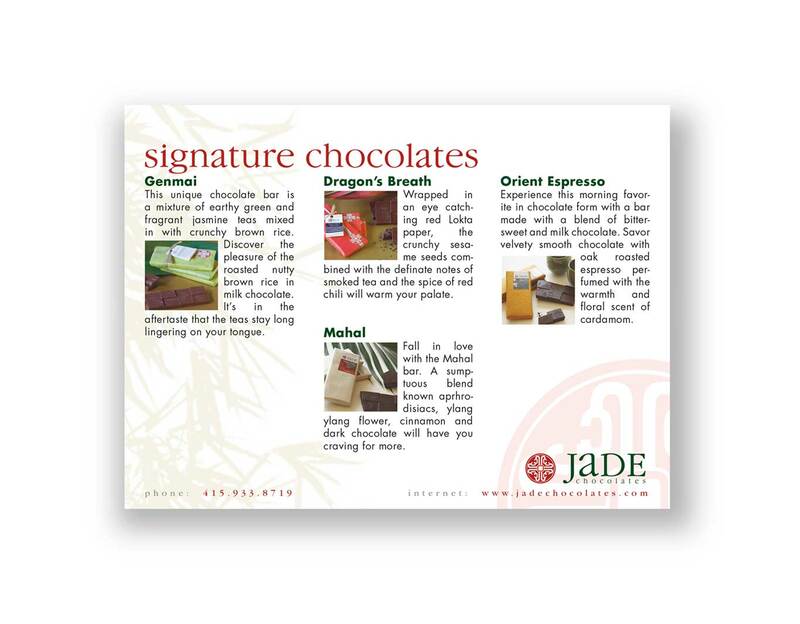 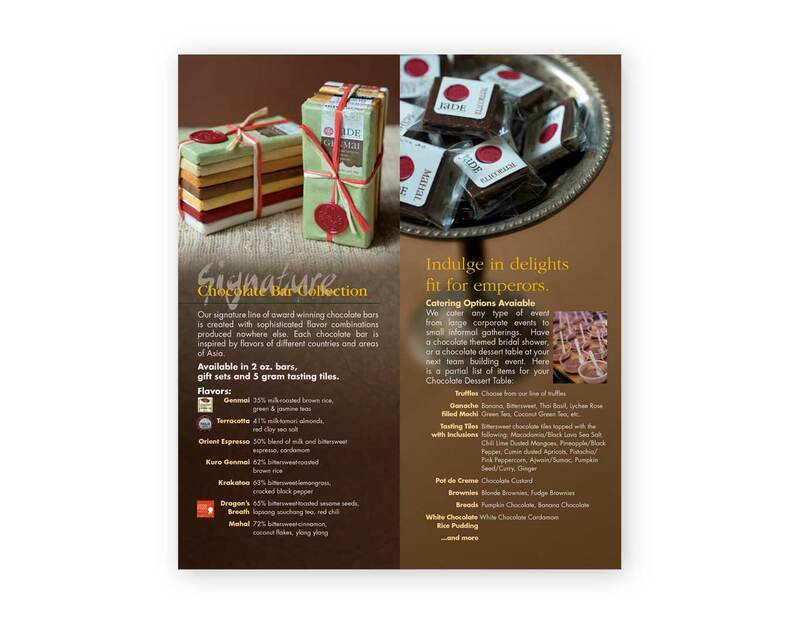 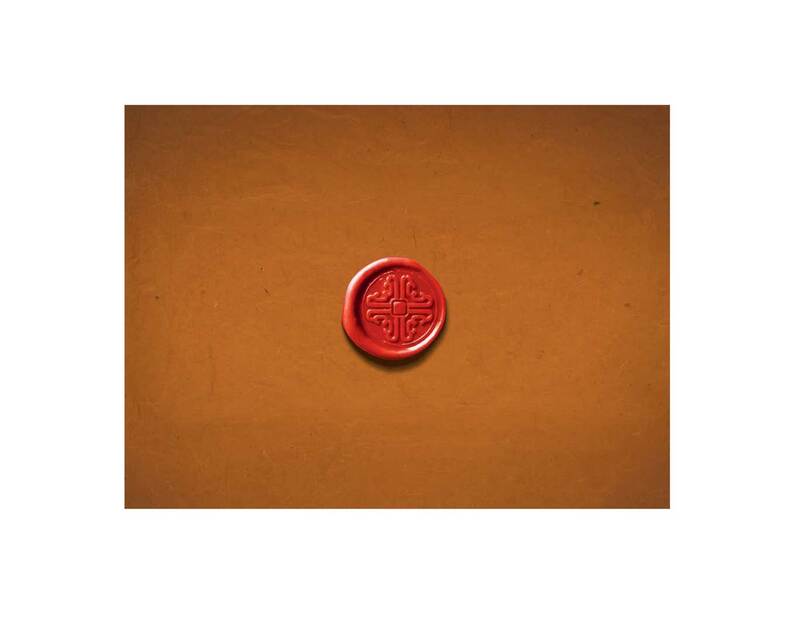 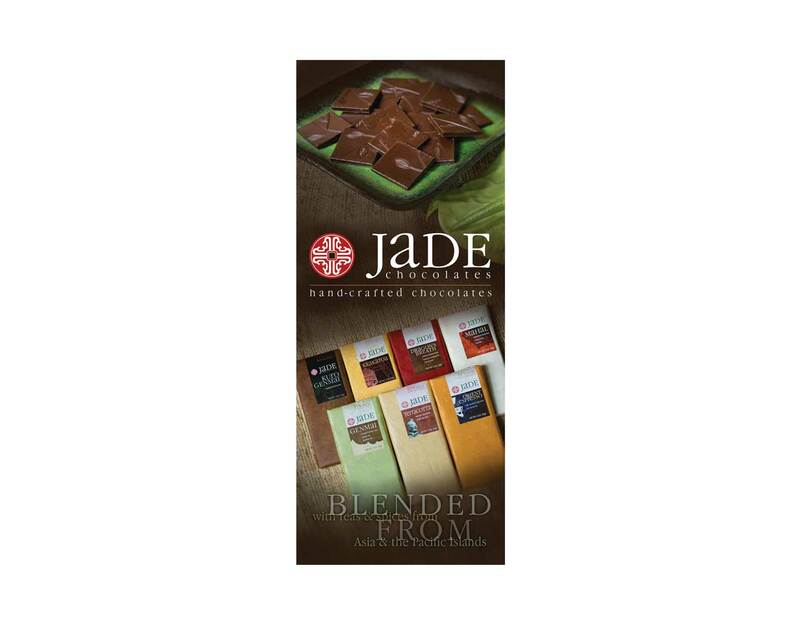 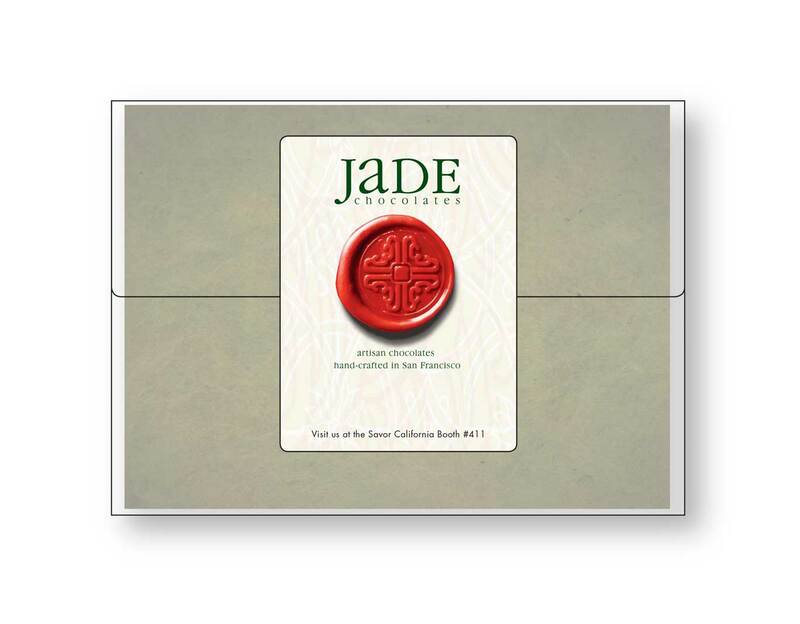 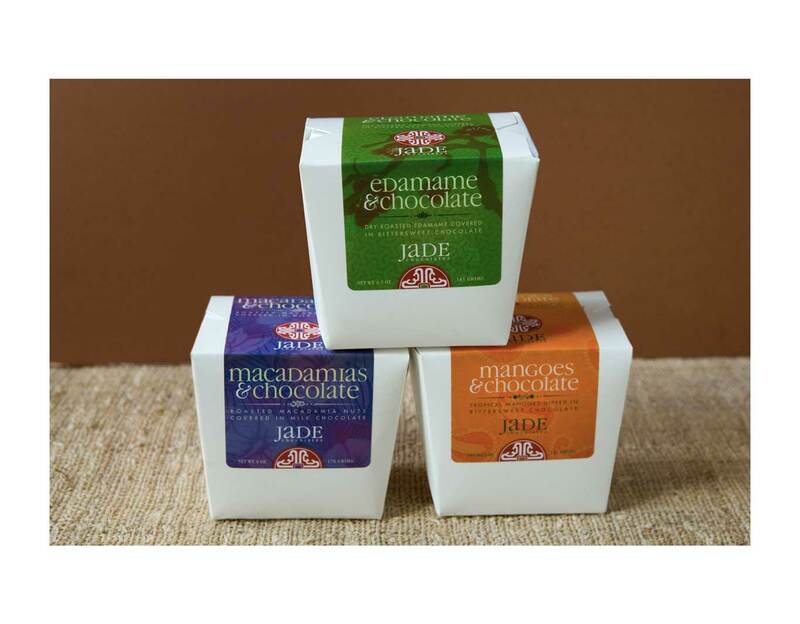 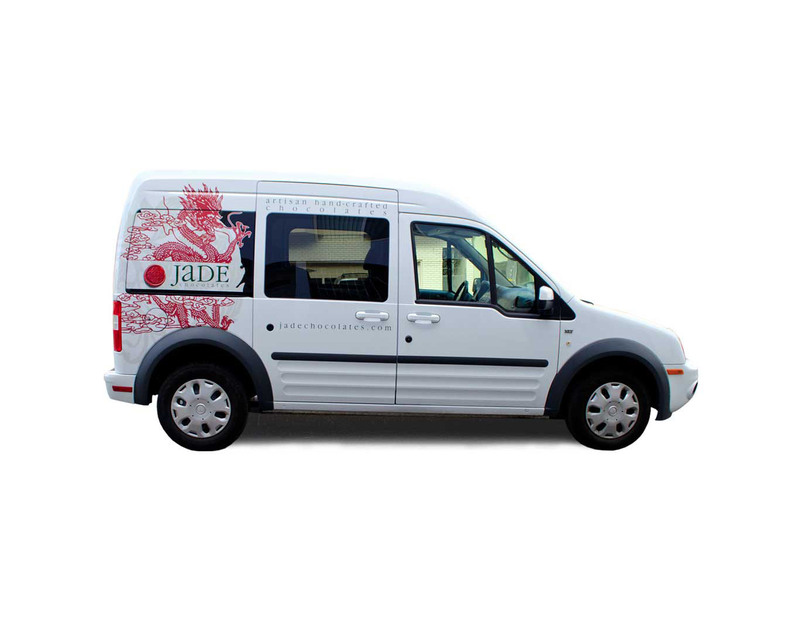 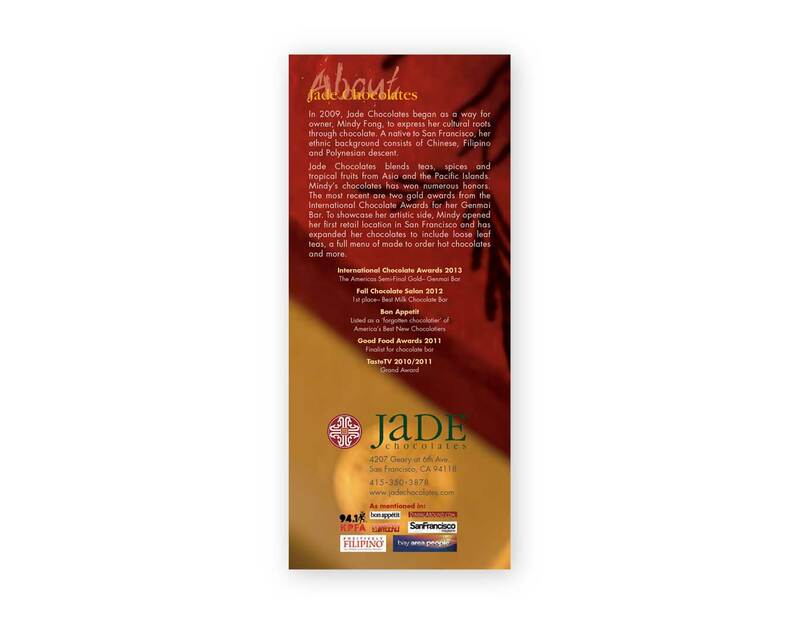 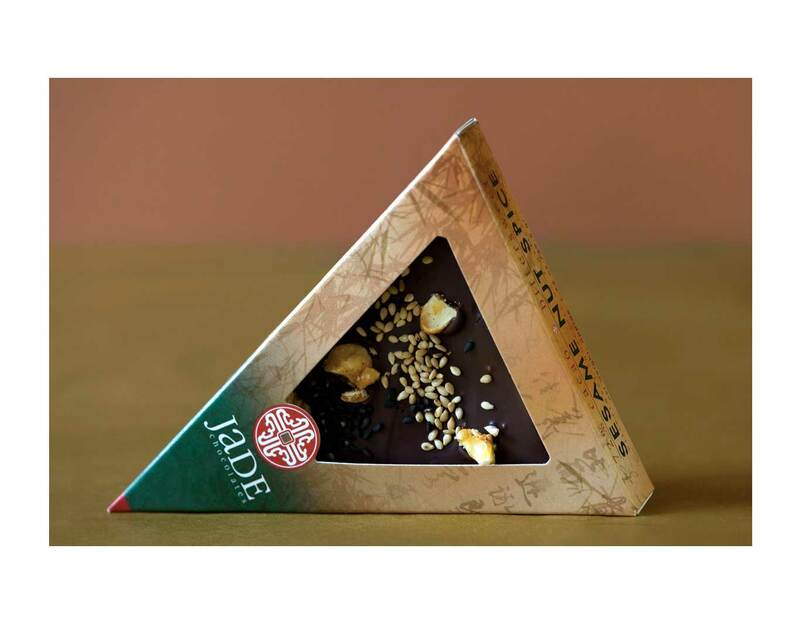 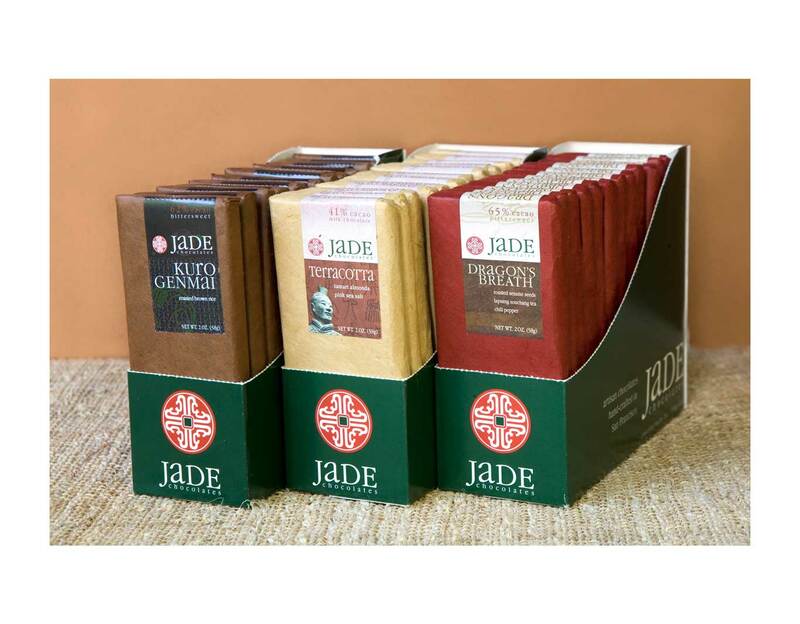 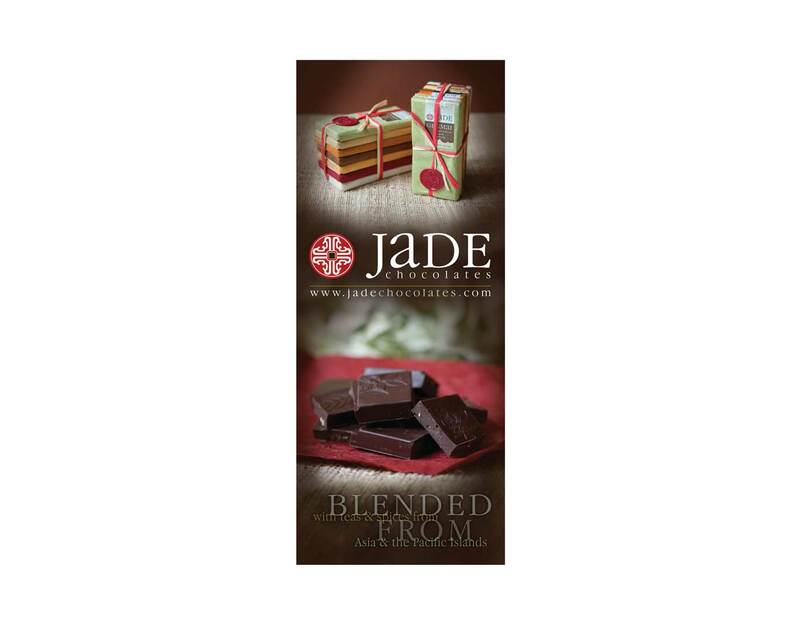 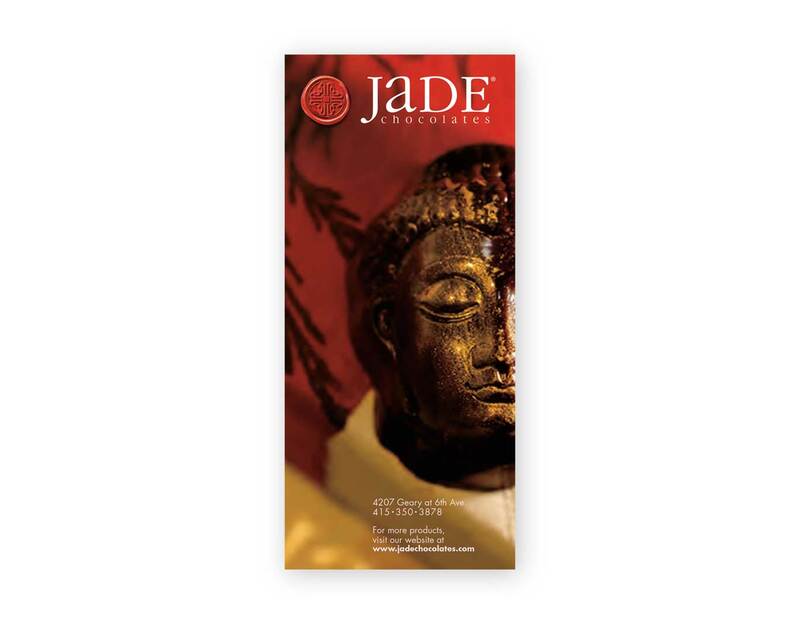 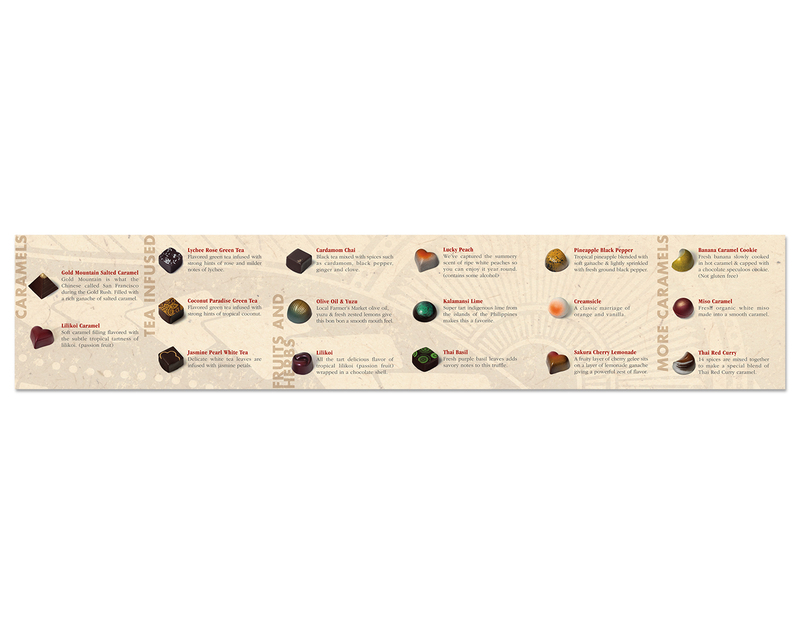 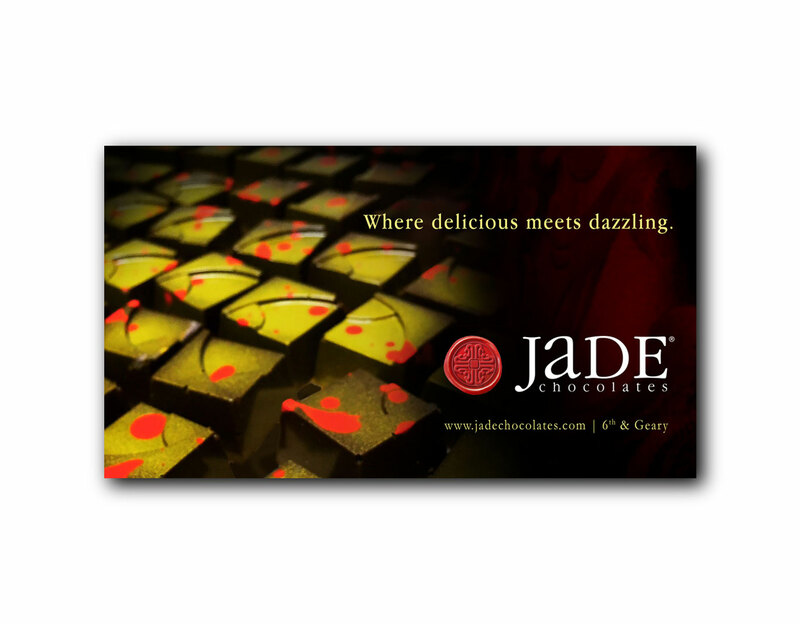 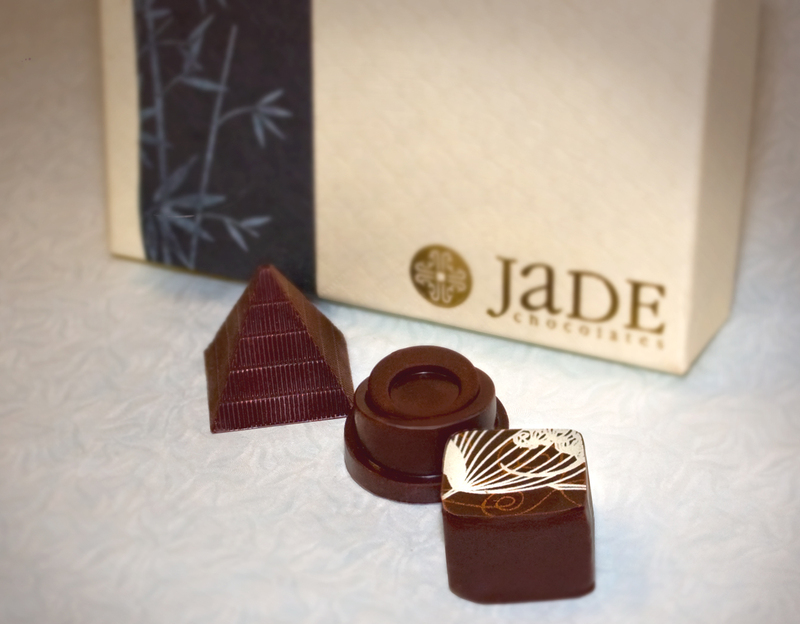 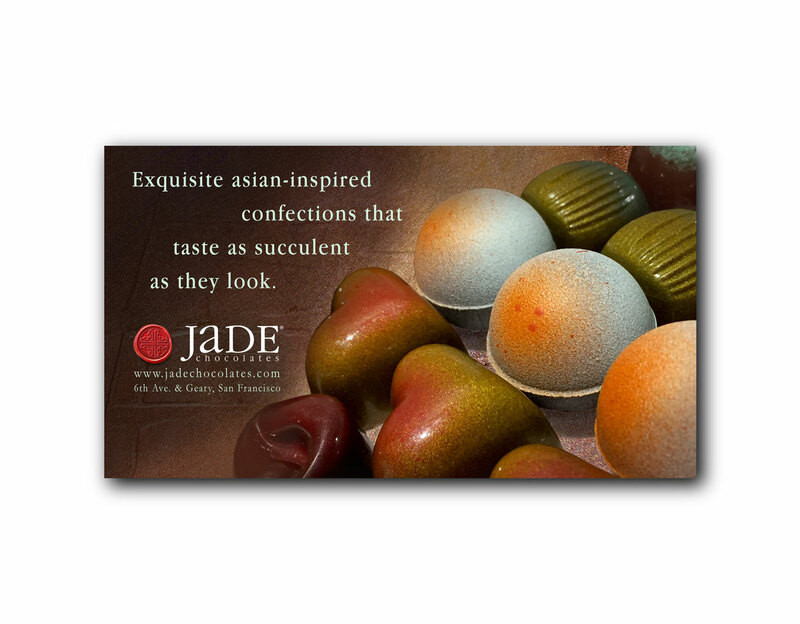 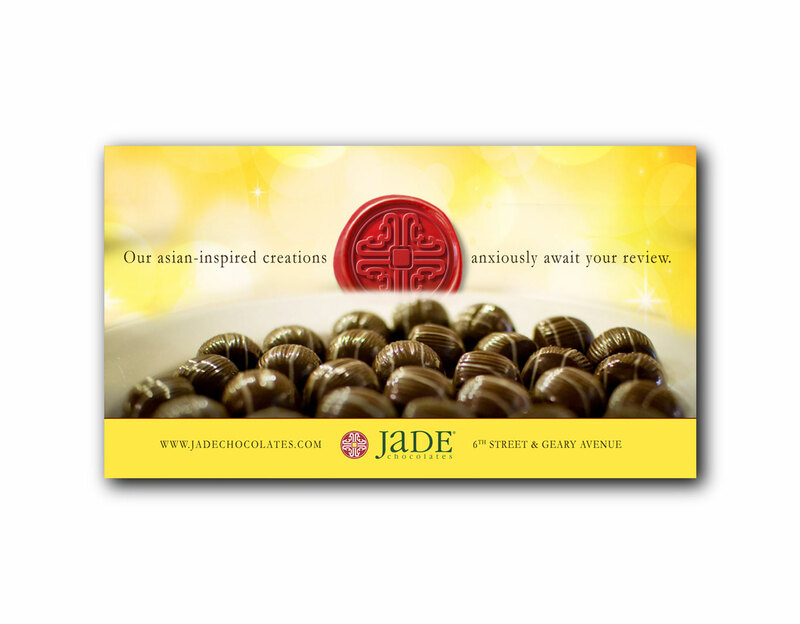 The handmade quality emphasizes the craftsmanship and care put into all Jade Chocolates products. 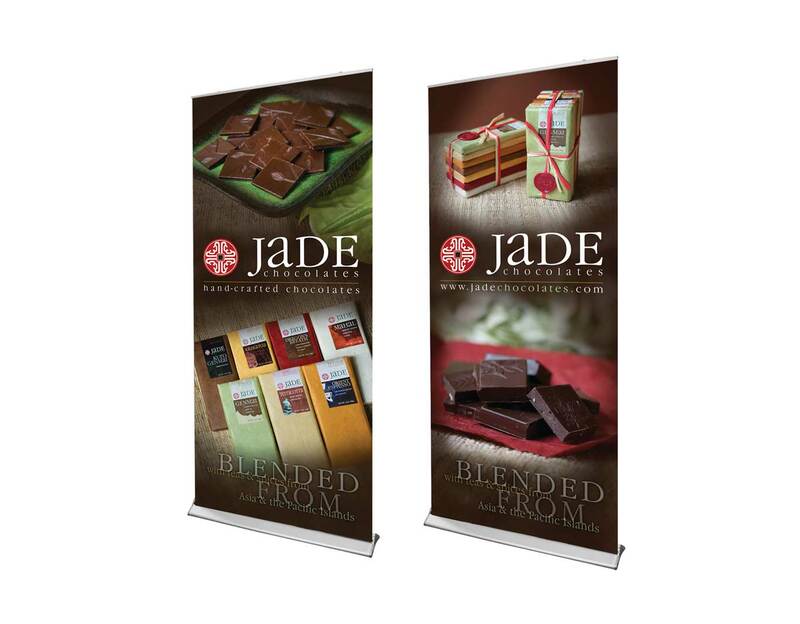 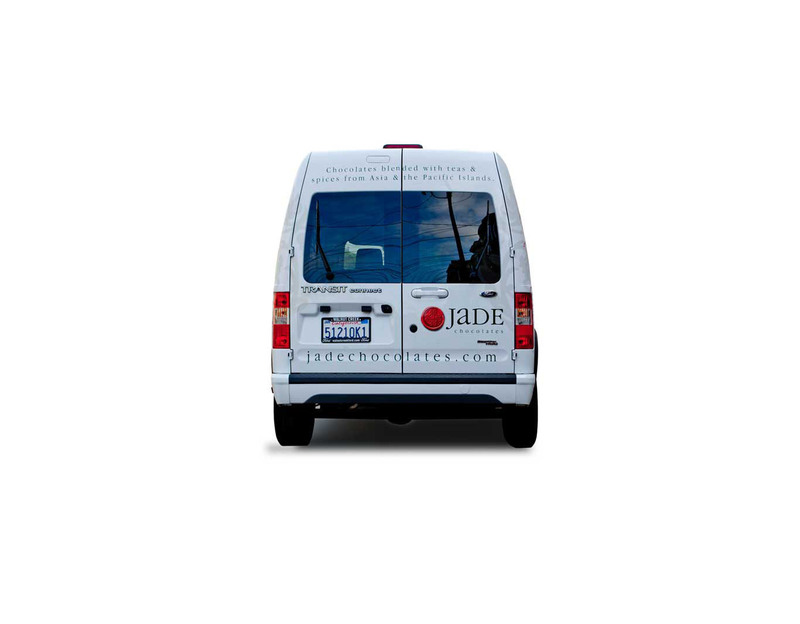 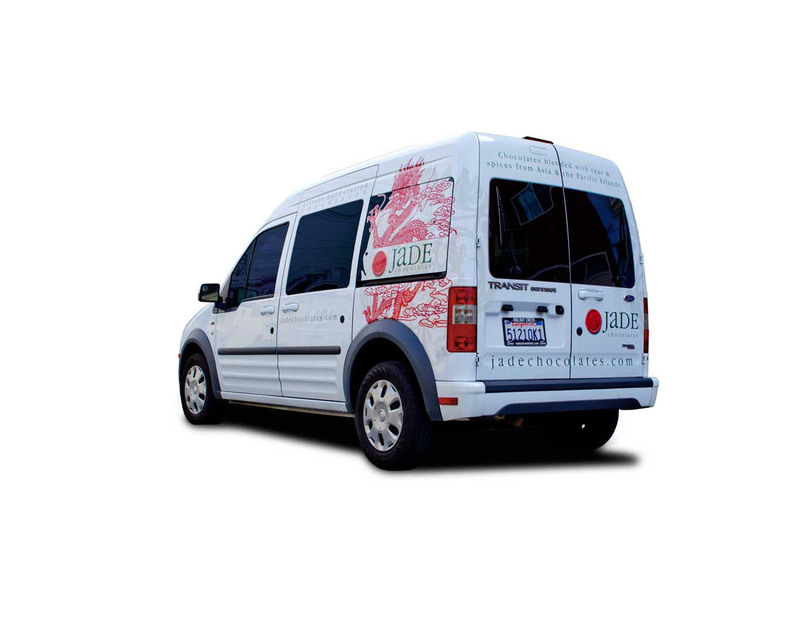 Over the years, the system continues to communicate the brand identity yet has been flexible enough to add new product extensions and various forms of media including trade show booths and vehicle graphics.